Once registered, patients and healthcare professionals work together to ensure the most appropriate care is provided. 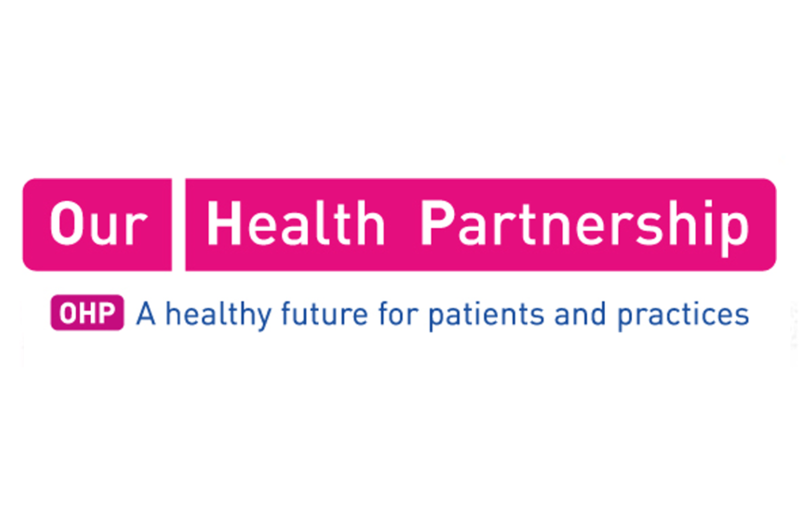 This partnership philosophy extends even further and our active patient group exists to make sure that patient needs and the practice offerings are always heading in the same direction. Take a look at our overview & CQC (Care Quality Commission) inspection report. Since April 1st 2015, all GP practices have been required to allocate a named accountable GP to all their patients. All patients at The Oaks Medical Centre have now been allocated a named, accountable GP who is responsible for their overall care. If you wish to know who your allocated GP is, please ask at the reception desk of your surgery. Are you eligible for a free NHS Health Check? NHS Health Checks are being offered to people aged between 40 and 74 without any pre-existing conditions. The NHS Health Check aims to help patients take action to reduce their risk of heart disease, stroke, type 2 diabetes and kidney disease and overall prevent ill health. Patients in this age group who have already been diagnosed with the following conditions will not be sent an invitation as they are already receiving regular reviews at the surgery: Heart or Kidney Disease, Diabetes, Hypertension, Atrial Fibrillation, TIA/Stroke & high cholesterol. To check your eligibility or to book your appointment please contact your surgery. Throughout March 2019 there were 355 wasted appointments. This has occured due to patients not informing the practice that they were unable to attend a booked appointment. Please, Please, Please if you aren't able to attend an appointment please let the Surgery know at your earliest convenience. This is so we can offer this appointment to another patient.